Entorhinal function and frailty: how circuit plasticity may be a vulnerability in Alzheimer's disease by Joanna Jankowsky, Ph.D.
Joanna Jankowsky, Ph.D., of Baylor College of Medicine. 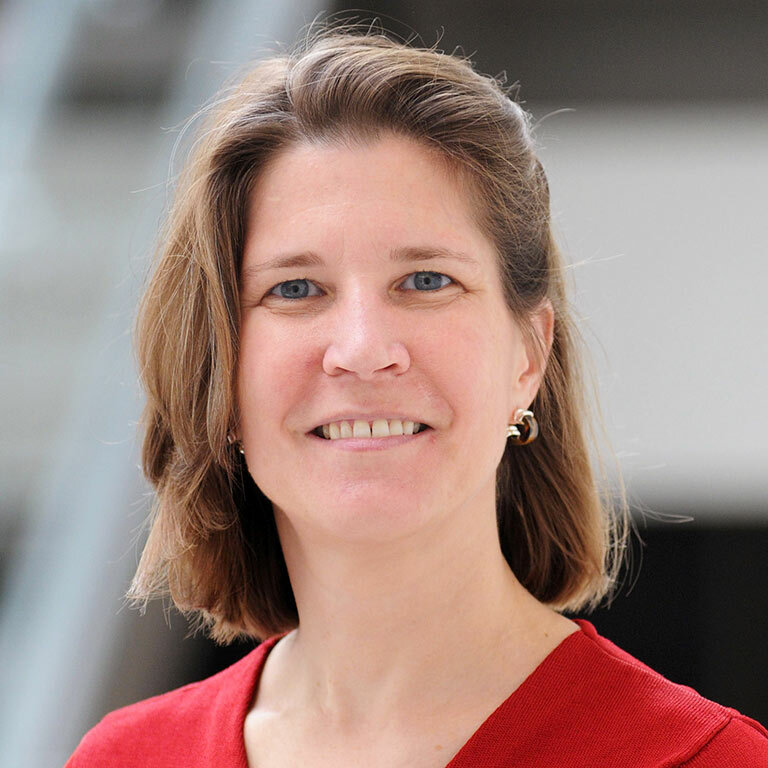 Joanna Jankowsky, Ph.D., from the Department of Neuroscience at Baylor College of Medicine, will present a lecture entitled: Entorhinal function and frailty: how circuit plasticity may be a vulnerability in Alzheimer's disease. Abstract: Layer 2 neurons in the entorhinal cortex are among the first cells to degenerate in Alzheimer's disease, but the early consequences of their loss and the basis for their vulnerability are completely unknown. We created a mouse model in which the activity of entorhinal neurons could be reversibly inhibited with a systemically-delivered ligand, and used this model to study how loss of entorhinal input affected hippocampal firing and function. We demonstrated that spatial orientation is dependent on ongoing input from entorhinal neurons, and that loss of this input disrupts retrieval of spatial memory. Both outcomes are consistent with spatial disorientation observed in Alzheimer's patients and may provide entree to circuit alterations following entorhinal degeneration in early disease. While harvesting brain tissue from animals following these experiments, we unexpectedly discovered that entorhinal neurons appear to be highly sensitive to inactivity. Unlike other neural populations which were impervious to chemogenetic silencing, between 30-50% of the acutely inactivated entorhinal neurons ultimately disappeared from the circuit. This pattern of degeneration in the adult cortex is reminiscent of activity-dependent process used by the developing brain to sculpt emerging circuits. Based on our findings, we hypothesize the ongoing plasticity required to support learning and memory throughout life also renders neurons in the entorhinal-hippocampal circuit vulnerable to activity-dependent competition for survival in the adult.